Here at Garden Games UK, we are experts when it comes to outdoor games, giant board games and party games. 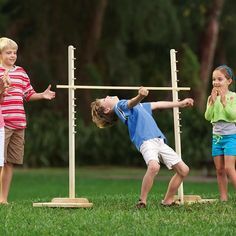 Outdoor party games are becoming more popular for wedding receptions especially in the Spring and Summer time. Our site Garden Games UK, has everything you need to keep your guests entertained at your wedding reception or even for the party the following day. Only have a small green area to work with for your summer wedding? No problem, our Boules set will help guests of any age to play a friendly game of Boules in any small green, sand or patio area. It includes 8 x top quality boules, wooden jack, measure, instructions and carry bag. Click here to shop for a boules set. Enjoy hours of endless fun with this lively Limbo Set. The Uber Limbo Set is the perfect party game suitable for all ages and can be played both indoors and outdoors. 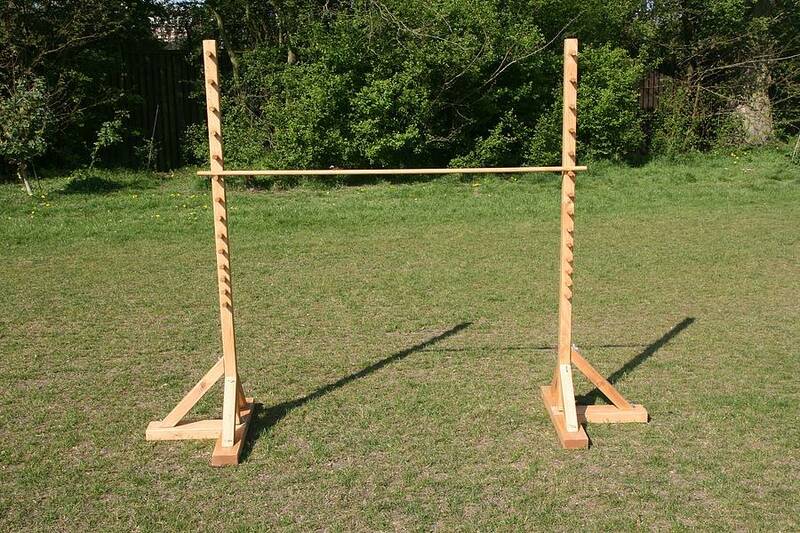 Great for social events and garden parties so this easy to assemble Limbo set is guaranteed to get everyone involved. The Uber Limbo set is perfect for adults and children as it has 14 different height options. As you go lower the distance between the pegs is smaller to take account for the extra difficulty. The Uber Limbo Set includes 1 x Limbo set (145cm x 140cm) and a nylon storage bag for transportation and storage. Click here to shop for a limbo set. Our Jumbo Garden Chess is the perfect outdoor game for a summer wedding reception. It is a great way to keep your guests entertained and the set also looks incredible in photos. Our Jumbo Garden Chess includes 28 x Giant Chess Pieces (43cm each in size), 1 x Giant Chess Mat (4ft 6 inches x 4ft 6inches) and a carry box for storage. Click here to shop for a giant chess set. Connect 4 is an easy game for people of all ages to play and we have Giant Connect 4 games available to buy now. Our Connect 4 games come in two different sizes so pick your favourite. Our Giant 4 game is 90cm wide x 80cm high and also includes 42 (21 red & 21 black) coins and a nylon bag for storage. Our Mega 4 game is 120cm wide x 100cm high, includes 42 coins (21 red and 21 black) and a nylon bag for storage. Shop for giant connect 4 games by clicking here. Garden Games UK have the best range of tumble towers in Ireland. We stock garden tumble towers (60cm – 100cm), giant tumble towers (90cm-150cm) and mega tumbling towers (124cm – 200cm). Most of our tumble towers are available in pine and we also have one Giant Tumble Tower available in hardwood. Each game comes with 56 bricks. Shop for giant tumble tower games by clicking here.